Acetone works faster. And Faster is Better! All nail polish removers are solvents. It's a common misconception that acetone dries your nails and skin more than non-acetone removers. And when using a solvent (like acetone or non-acetone polish removers), you want to minimize your exposure so the oils in your skin aren't stripped away along with the polish you're removing. Since acetone dissolves polish faster than non-acetone removers, it's actually less drying than non-acetone! You'll be scrubbing a lot longer with non-acetone removers, which will end up stripping away more of your natural oil and grind the polish pigments into your nail plate, increasing discoloration to your nails. How Can You Protect Your Nails & Skin When Removing Polish? So how can you reduce the drying effects of acetone? That's where Simply Soft™ Acetone Additive saves the day! Simply add the bottle of Simply Soft™ to your 8 oz bottle of acetone, remove your polish, and you'll feel and smell the difference! Shake bottle of Simply Soft™ to mix ingredients (it's normal for the ingredients to separate). After mixing, unscrew the lid on the dropper. Using your thumb, push the dropper tip away from you and pop off the tip. Add entire contents of the bottle 1/2 oz. (15 ml) to an 8 oz bottle of acetone (acetone is sold separately - we are not able to carry acetone due to shipping restrictions). 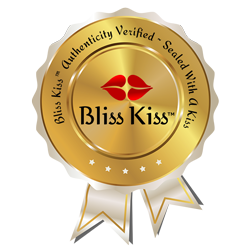 All Bliss Kiss™ products come with a 100% Money Back Guarantee. If you ever have any questions, comments or issues, please email our team through the Contact Us Page. We will take great care of you! The best way to remove nail polish just got better! Simply Soft™ Acetone Additive reduces the drying effects of acetone without reducing the effectiveness. And it will leave your nails and skin smelling pretty and simply soft! Does all that it promises and then some! This is a must have for anyone who ever uses nail polish remover! 10 stars!! Amazing! Worth the money many times over! I've tried tons of different polish removers that have acetone and conditioning elements in them but they never get polish off as quickly as just straight acetone. Simply Soft solves that problem and I am absolutely floored. My acetone doesn't feel watered down any and my skin isn't chalky looking after using this. 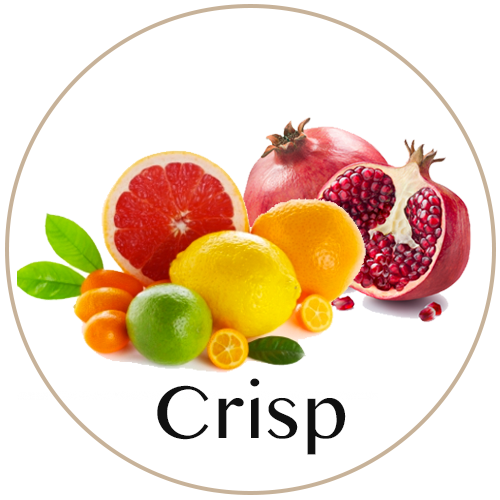 I normally prefer the vanilla and pink sugar scents and only kinda like crisp by this brand but I found that the crisp scent in this product isn't in anyway over powering. I also feel like the acetone smell is lessened as well. Highly recommend this and any product by Bliss Kiss. I've been a fan for a long time and have never disappointed by a product I've purchased from them. Love this product! Combined with acetone, melts off the toughest polish and glitters fast without eating my hands up and turning my nails white!!! Love the way it makes my nails feel after I take my polish off.